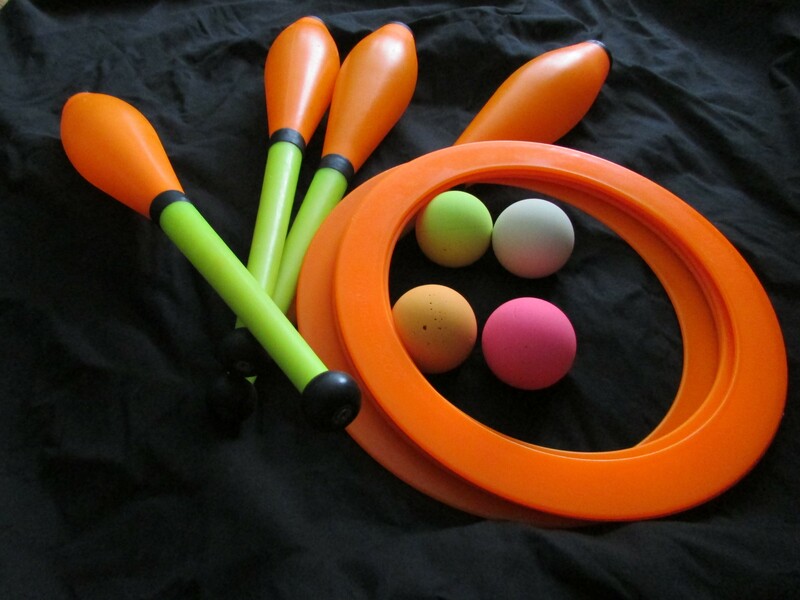 This workshop is intended for the beginning juggler and will focus on teaching the basic three ball cascade. Breaking this seemingly complex art into easy-to-learn steps, this workshop will have everyone on their way to becoming a juggler. More advanced jugglers are also welcome. Come prepared to laugh, to have fun, and to learn an ancient circus art!